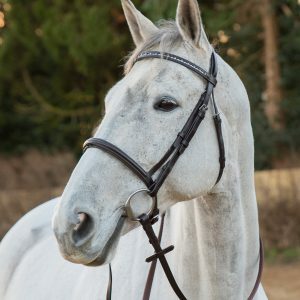 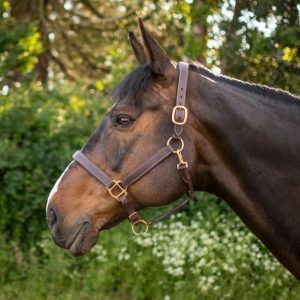 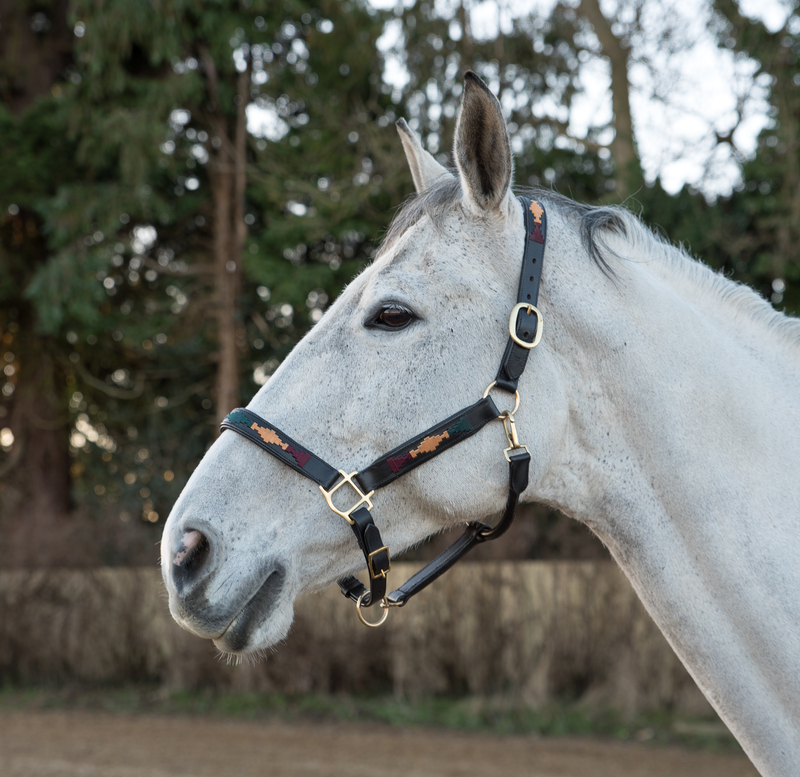 We are very excited to present our new and exclusive ‘Polo Style’ leather head collar. ‘Salamo’ style gets the 1st place rosette for design/practicality and the leather quality. 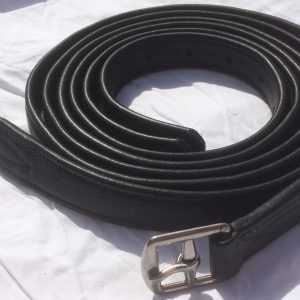 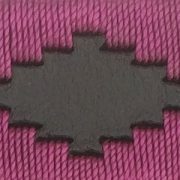 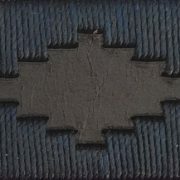 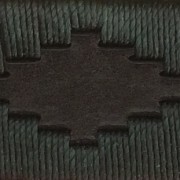 Firstly, no stitching pattern can rub the horse as all decorative stitching is backed in our luxurious backing leather. 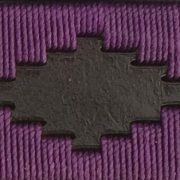 This also keeps the stitching (which is treated/weatherproof) cleaner. 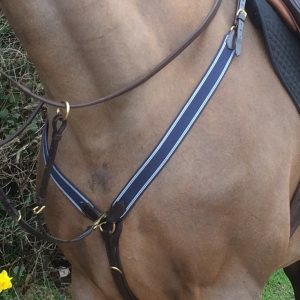 Our trusted first grade tanned leather oozes quality and the hand stitched patterns we genuinely believe are the neatest available!